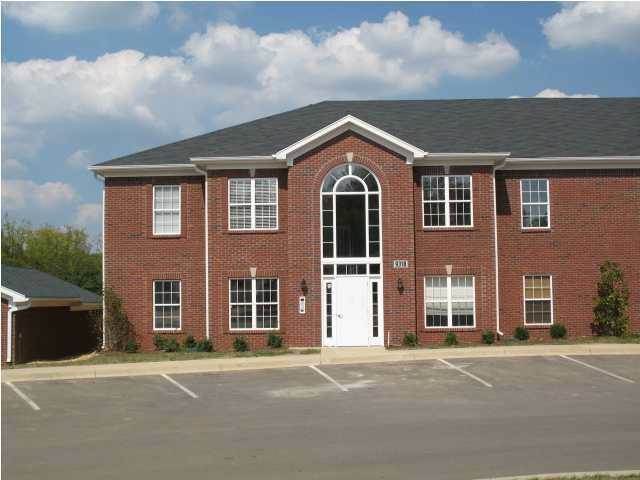 House for Sale at 9314 Pine Lake Dr #201 Jeffersontown, KY 40220. Description: The property located at 9314 Pine Lake Dr #201 Jeffersontown, KY 40220 with the MLS# 1528793 is currently listed for $135,500 and has been on the Jeffersontown market for 14 days. You are viewing the details of the home for sale at 9314 Pine Lake Dr #201 Jeffersontown, KY 40220, located in the Magnolia Place neighborhood which includes 2 bedrooms, 2 bathrooms, and has approximately 1010 sq.ft. of living area.